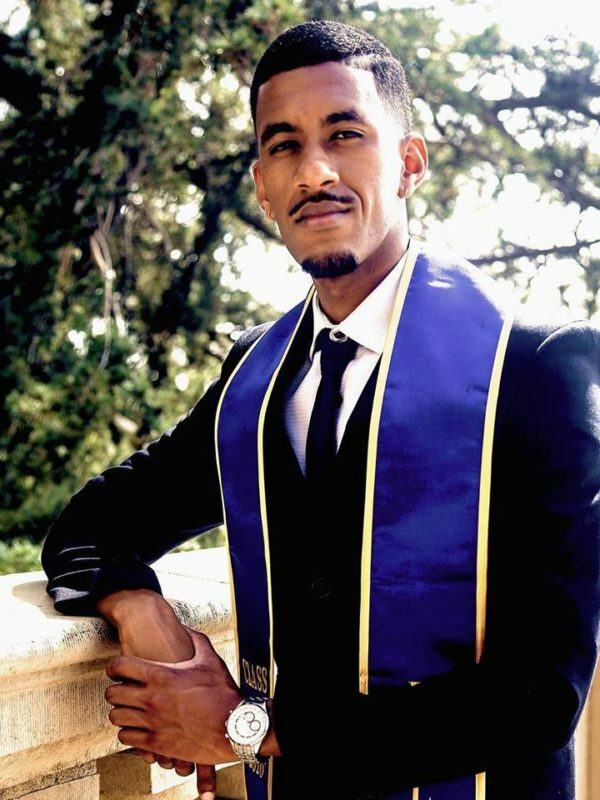 Bisrat Zerehaimanot majored in Earth and Environmental Science at UCLA where he took classes in Earth’s Energy: Diminishing Fossil Resources and Prospects for a Sustainable Future, Health and Global Environment, Tropical Climatology, Oceanography, Chemistry and Organic Chemistry Lab, Physics, Life Science Calculus Series, Principles of Venture Initiation & Business Plan Development, Economics, and Statistics. He has technical skills in ArcGIS and Excel, and research experience in mass spectrometry. Bisrat was an independent lab researcher in the Tripati Lab at UCLA.